This awesome earflap design features ear-flappy awesomeness! One size fits most women and men, but it can be custom made to fit as well. 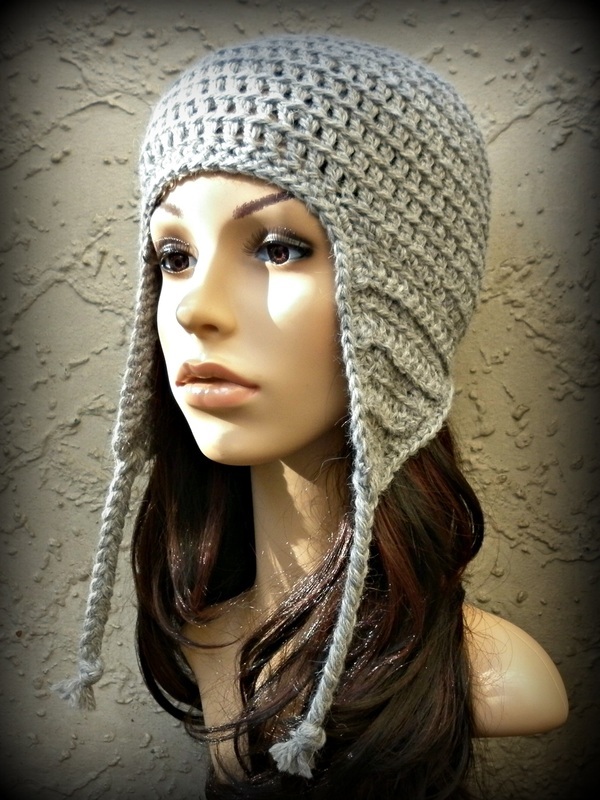 It is a unique, fashionable, quality winter accessory for you to keep your head toasty warm with style and comfort! Current stock can be found at my Felt Shop otherwise this hat can be custom made to order in your choice of colour and material. Colours are not at all limited to what's pictured! Shipping cost is additional - $4 NZ Post or $7 Courier Post.